Djokovic is the only player to topple Nadal in a Monte Carlo final with a straight-sets win (in 2013). 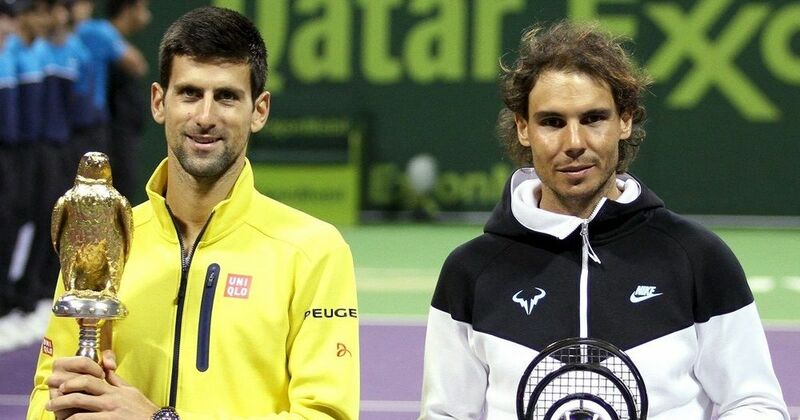 World number one and defending champion Rafael Nadal could face old rival Novak Djokovic in the Monte Carlo Masters quarter-finals next week after Friday’s draw. 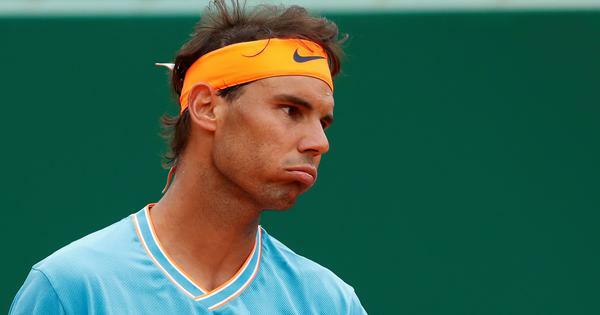 The top-seeded Spaniard, who claimed his 10th Monte Carlo title last year, has a bye for the first round and will open his tour claycourt season against either Slovenia’s Aljaz Bedene or a qualifier. “I have won the Monte Carlo Masters 10 times, that’s a good number. But one more victory, why not?” said Nadal, who played his first matches since January’s Australian Open in Spain’s Davis Cup quarter-final win over Germany last weekend. The 31-year-old first won the Monte Carlo tournament in 2005 and has beaten Djokovic twice in the final, although the Serb is the only player to topple Nadal in a final with a straight-sets win in 2013. Djokovic takes on a qualifier in his opener and is drawn to face Austrian Dominic Thiem in the third round as the 12-time Grand Slam champion plays his first tournament since splitting from coach Andre Agassi. Australian wildcard Thanasi Kokkinakis, who stunned Roger Federer at the Miami Masters last month to see Nadal retake the number-one ranking, is a possible third-round opponent for the 16-time major winner. Second seed Marin Cilic will kick off his campaign in the second round against either Fernando Verdasco or Uruguay’s Pablo Cuevas. Alexander Zverev, who won two Masters titles last season, starts against Gilles Muller or a qualifier, as the 20-year-old German looks to bounce back from last week’s Davis Cup loss to Nadal.